Gypsum at our location in Dhofar Region is found to be one of the best and have the finest quality and purity among the other suppliers. We have pure raw mining gypsum aggregates from 0-50 mm thickness which are fully exported to various countries. 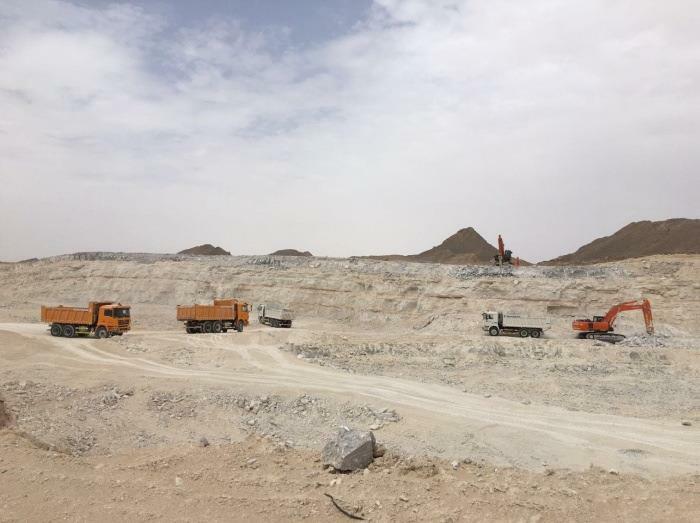 We can supply up to 100,000 metric tons of natural gypsum per month and the price shall be based on the quantity required on a regular basis. 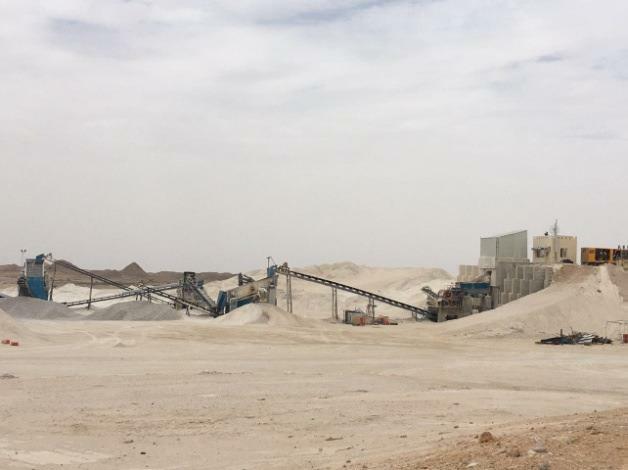 The Plant has a capacity to produce 250000 Metric Tons of Dolomite-Limestone Products in various grades and sizes per day. Our Quarry is located about 50 kms from Port of Duqum, and we can ship to anywhere in the world. Gabbro is a kind of dark, igneous rock formed by the cooling of molten magma trapped beneath the Earth's surface. It is found in ophiolite complexes. They are also used for construction works and construction of roads and ports. For further information download our Brochure. PO box : 433, al khuwair, PC 112, Muscat Sultanate of Oman. Copyright © 2013 ALTIUS. All Rights Reserved.